and safe through death to go. and still his love falls real. is your sure sign to us. 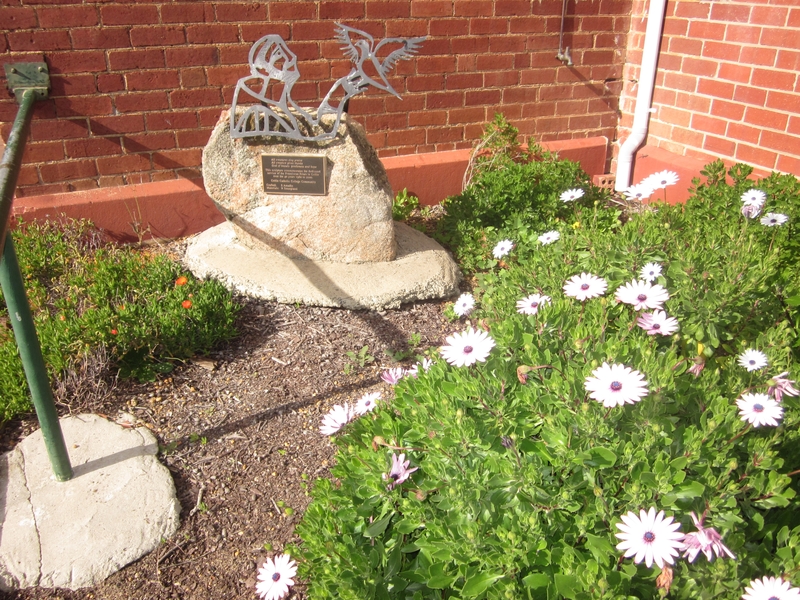 St Francis praises God outside the Roman Catholic church in Collie, W.A.